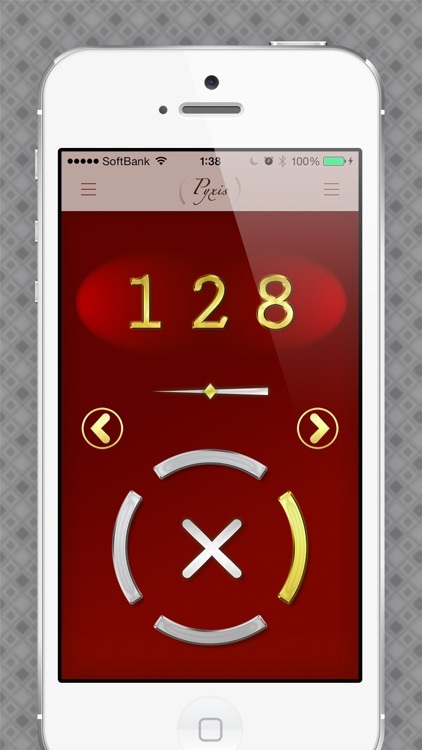 Pyxis is a simple but elegant manual BPM detector, especially designed for DJs. 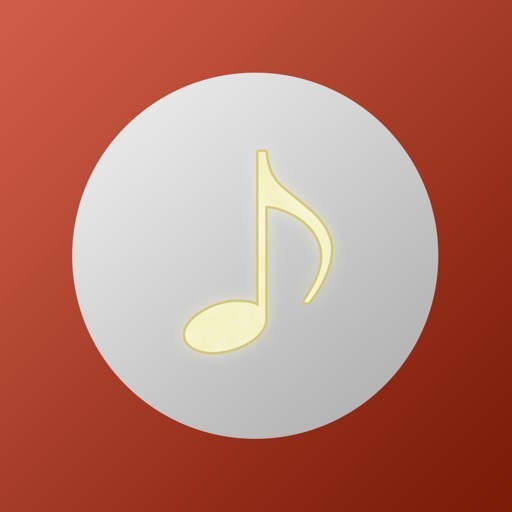 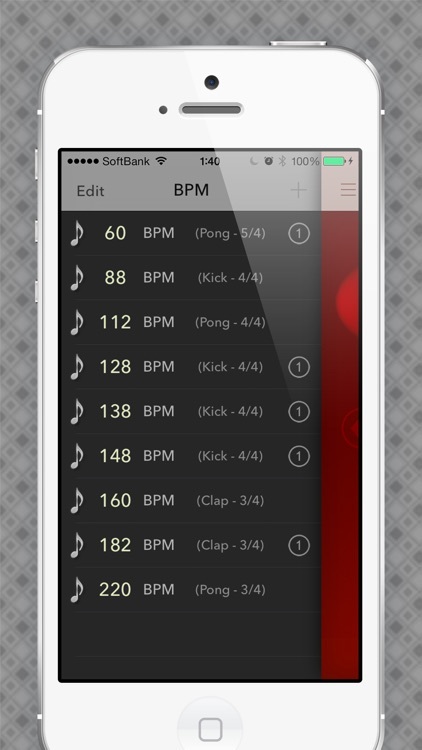 You can guess the BPM (Beats Per Minute) by tapping the round counter button continuously with the sophisticated analogic tempo calculation algorithm. 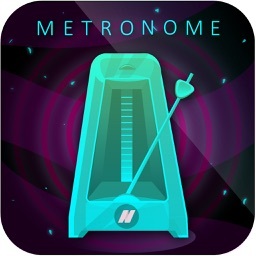 Once your finger goes untouched for longer than 1 or 2 beats, The Metronome window will appear automatically and start ticking as you set. 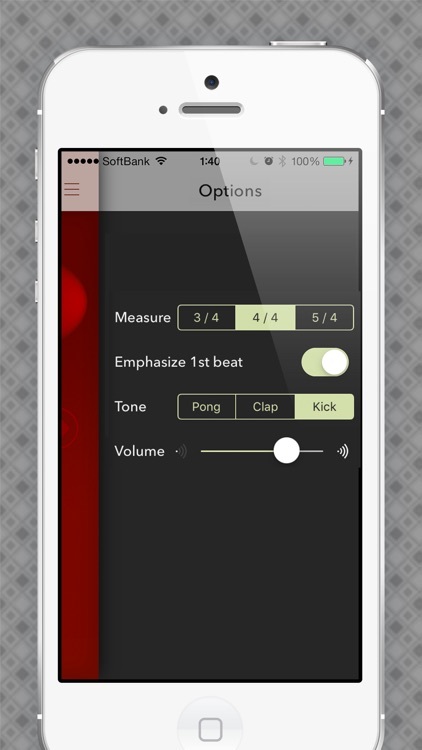 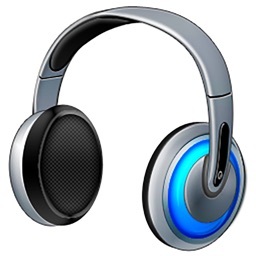 The tempo up/down buttons and the nifty speed slider will help you correctly adjust the tempo that you listen to like a real BPM. 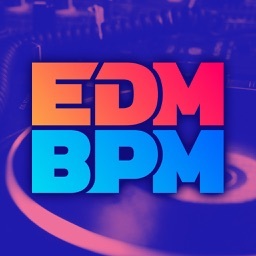 Try it out and have fun!